I've decided to cancel the Open meeting due to the dire forecast so you can all sleep easy tonight! It will be re-scheduled. The Sailing Instructions for the Penzance SC Mirror Open on 10th May are now available. The forecast for Saturday does not look good - I'll post further information here as soon as I hear any. There is now a poster which you can download (shown above). 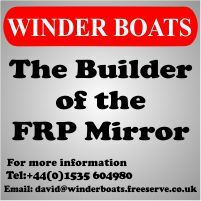 Please would all Southwest Mirror sailors ensure there is a copy displayed at your club. Thanks. 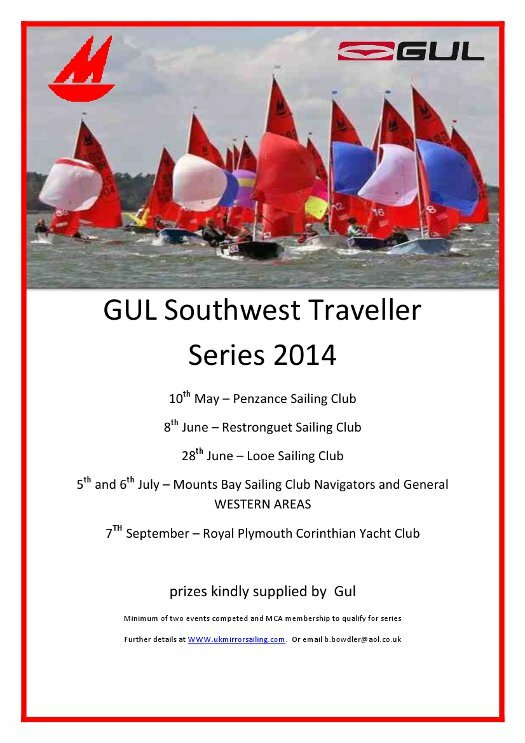 Penzance SC are running a Mirror Open & 1st of the Gul SW Traveller Series on 10th May - sorry about the short notice. 3 races back to back starting at 1:00. The Notice Of Race is available for download. 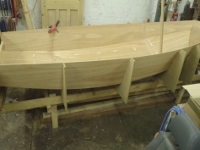 Jeremey Stephens says the Sailing Instructions to follow next week, maybe. Gul have announced today their continued sponsorship of the South West Mirror Squad and sponsorship of the Travellers Series in the South West. 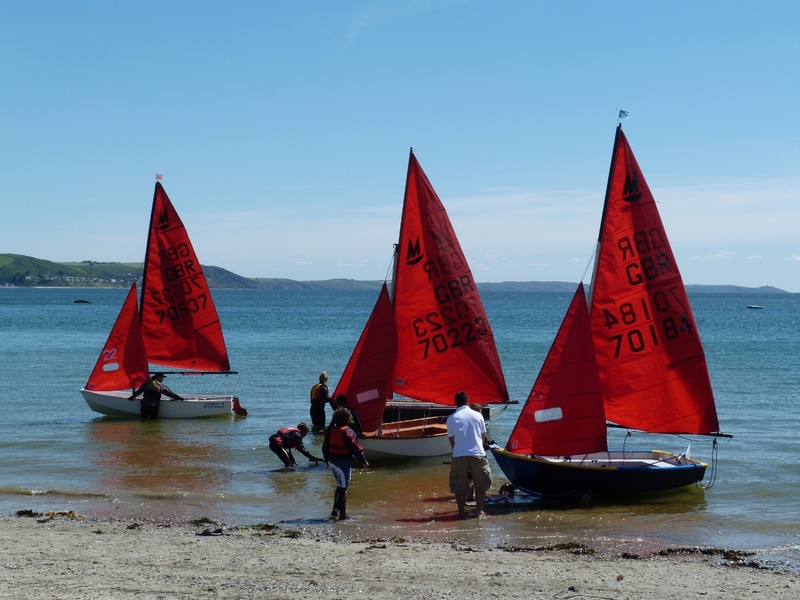 Sailors will enjoy up to 6 days of training based at Restronguet Sailing Club and four open meetings at top venues in the South West.